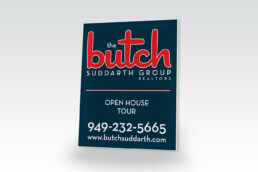 This real estate agent really wanted to think outside the box for his logo. 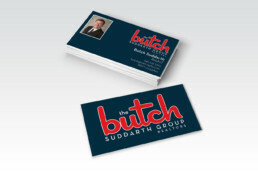 We used a strong, beautiful script to convey a mature, masculine, businesslike attitude without being too over the top. 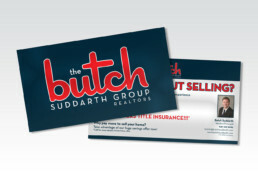 It looked great on all of his marketing from business cards to signs and everything in between.